“Schools are mixing up terminology these days (see The Terminology Game). I believe they are doing this on purpose to confuse parents and prevent them from exerting their legal rights. 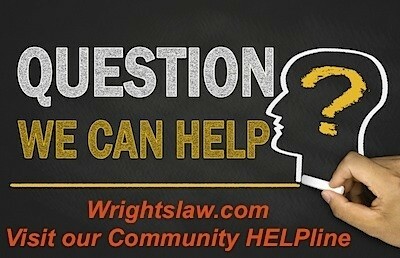 The terms evaluation and IEP meeting are two distinct things under the law. They each have their own definition and their own subsection in the law. Evaluations are defined in 20 U.S.C. 1414(a), (b), and (c). 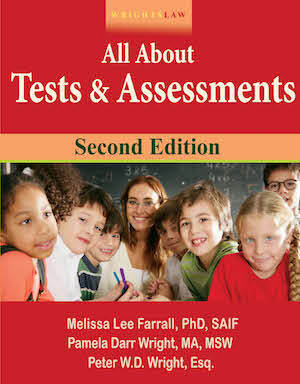 Evaluations involve use of valid testing methodology and tools to determine if a child has a disability and any education deficiencies that need to be addressed. 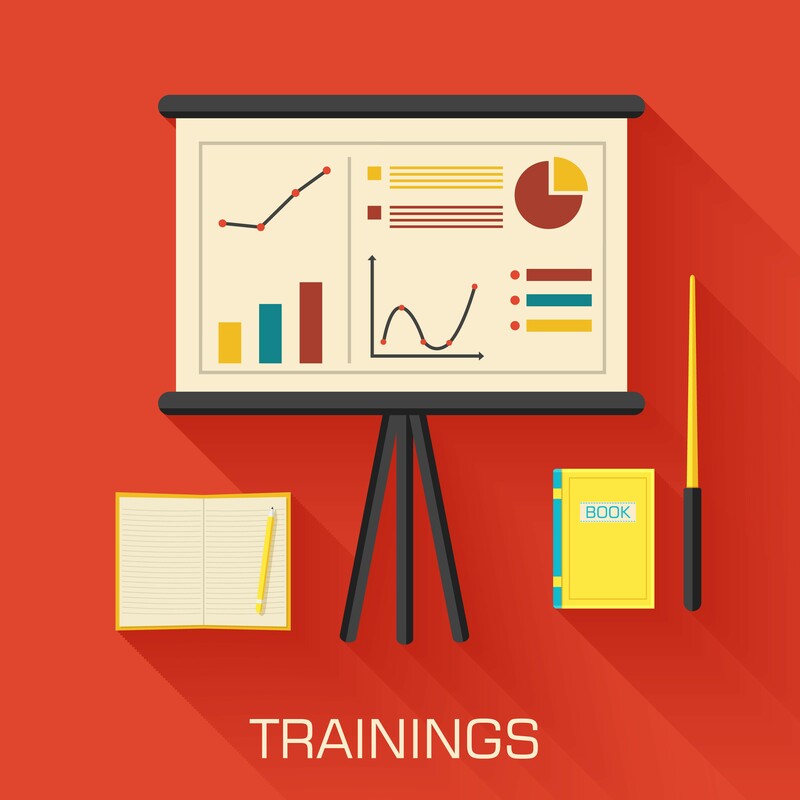 IEP meetings fall under 20 U.S.C. 1414(d). 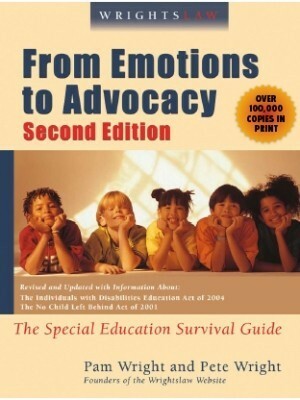 IEP meetings are the assembly of the IEP team to discuss what the evaluations say and determine the educational program for a child with a disability. 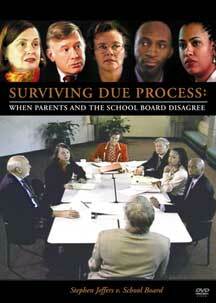 Because teacher input or discussion alone is not an evaluation. We appreciate them allowing us to share 2 Things with you. 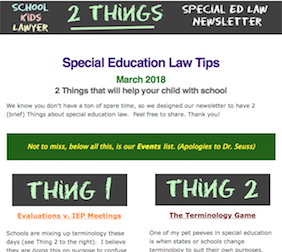 Originally published in the March 2018 issue of the Special Ed Law Newsletter. 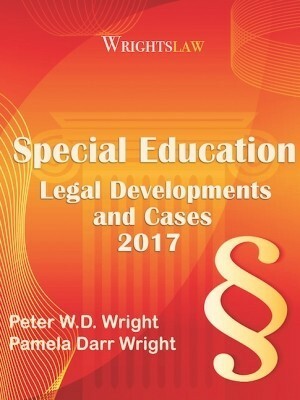 This entry was posted in IDEA 2004, IEPs and tagged Evaluatons, IEP Meetings, Robert C. Thurston, The School Kids Lawyer by Wrightslaw. Bookmark the permalink. I had requested an IEP meeting and was told by the special ed teacher that team did not need to be at the meeting that his IEP could be adjusted by me and her. How is this possible? 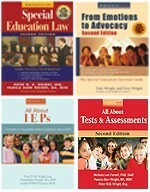 In some states you can do an IEP addendum to make adjustments to the IEP within the annual dates. 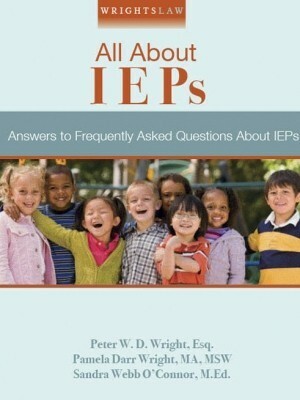 BUT… if you want an IEP then your request in writing starts the timeline and should be honored. My son was medically diagnosed w Autism/ high- functioning. The previous school accepted his test and diagnosis right off. After 1 school year school stated he graduated speech and w to meet to discuss. They pushed to remove Iep to 504. We felt we had to as if only choice. However we switched to new school and realized 1 day in his learning was impaired. We had 504 meeting discussed and they stated they can retest to make sure there is a academic struggle. I signed consent , they tested- results came back w learning disability in math and written expression. 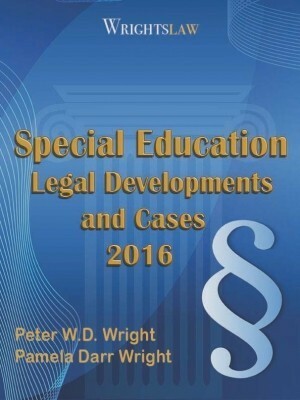 Iep draft was constructed but Autism was completely left off. They now have him labeled “ special disability “ category but not Autism. Now they say they have to retest AGAIN a month later to put him in that category. Can they do this? Similar thing happened to me. My son is diagnosed with ADHD, ODD, Intermittent Explosive Behavior Disorder, Sleep Disorder NOS, Developmentally Delayed, and for the lack of using a better term as is psychologist says Conduct Disorder. He has social/emotional skills he lacks as well. I am not familiar with the laws a whole lot as with many parents and guardians so they took advantage of that. 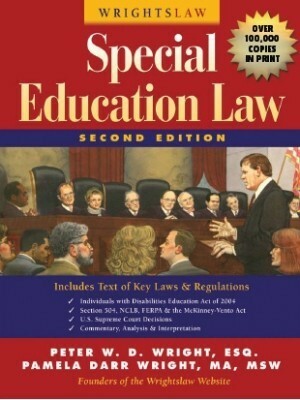 As this type of student with an IEP there are certain accommodations he is entitled to for his education. Like on his IEP he could have a scribe, an aid, and be allowed to get up and walk or move around in the hall for a few minutes to help with some of his ADHD and stuff. When I did learn this, their excuse was more testing, then they couldn’t afford an aid specifically for him. What do you do?